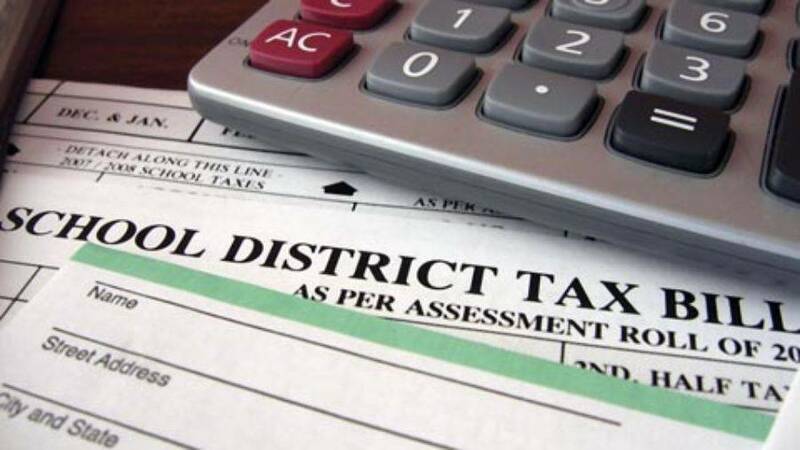 In last month's election, more than sixty of Colorado's 259 school districts asked local voters for approval to increase their funding in one form or another. According to the results monitored by The Colorado School Finance Project, 44 of them were successful. In the state's two largest districts, Denver and Jefferson County, much of the money was earmarked for repairs and upgrades on existing school buildings, or new construction. But only Denver voters agreed to the improvements, while Jeffco rejected a $535 million financing package. Jeffco school officials say it means that deferred maintenance at many schools will stay on hold, and at one building, which last year expanded to add middle school students to the high school population, crowded conditions will persist. The school, now called Alameda International, was built in 1961. Read about Alameda International's growing pains at Chalkbeat Colorado.